Club President - Master Liu Yong - International / Tai Chi Health Centre (China) has Students in Lianyungang, Beijing, Shanghai, Nanjing, Hong Kong and most cities along the East Coast of China. Master Liu also has Clubs in , Japan, Korea , Thailand, Turkey, Sri Lanka, India, America and in the United Kingdom. Master Liu is a 6th Level Shaolin Master and recognized Master of Tai Chi. Club Vice President - Sue Johnson - North England. Vice President Sue Jonhson has trained in Tai Chi and Chinese Martial for over 20 years and is a recognized instructor in the U.K and China, Sue is also the Chief instructor of The British Chen Style Tai Chi College Manchester where she teaches Tai Chi and Qi Gong full time for various organisations such as "Help the Aged". Instructor in Chen Tai Chi under Master Liu Yong, qualified to teach Tai Chi For Health & Martial Art Traditional Forms, Weapons & Push Hands. Tai Chi lineage also Includes Yang and Chen Style with Xuelong Lei Southampton School of Tai Chi. Sue Johnson British Tai Chi College Manchester and Master Jesse Tsao. Also qualified in Self Defence with Mo Teague SSTTM JKD World Combat Arts. Shaolin Instructor Lineage - The Shaolin Society, Shaolin Weapons. Master Lin HKB Shaolin, National Instructor (2012). Wing Chun 3dr Degree Black Sash (2009) Sifu D Friskney and training extensively with Master G Holloway of Brixton and Clapham Wing Chun. 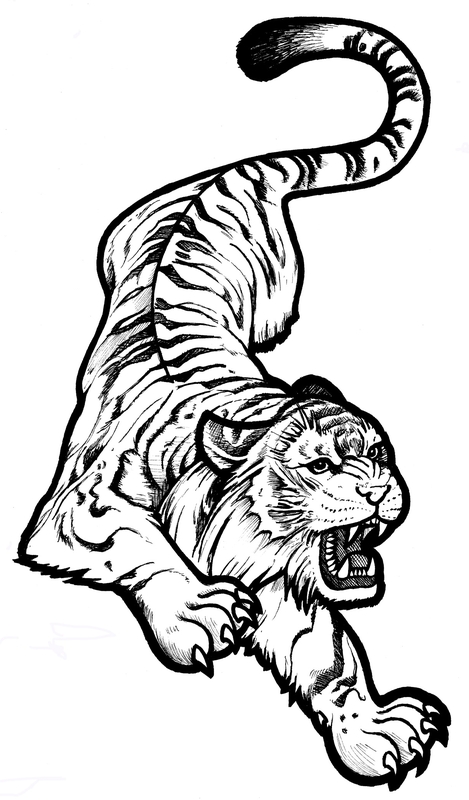 We Also trained with the Wu Tan Institute of Chinese Martial Arts in Wing Chun, Tai Chi and Chinese Kick Boxing as well as with many Instructors in San Shou, Muay Thai, Boxing, Jiu Jitsu, JKD, MMA and have experience in Pentjak Silat Crocodile and Tiger with Guru Osborne. We also train extensively with IMAS in Grappling and Kung Fu. Wu Tan Kung Fu Kick Boxing Tournament - 3rd place (2006). Sifu has been featured in several local press articles, Combat Magazine and a 4 page article dedicated in him in Martial Art Illustrated Magazine. 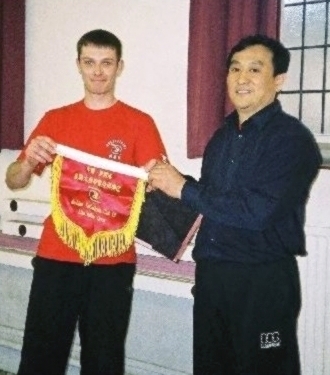 He has also been Chief Instructor of Kung Fu Exhibition for Bournemouth Chinese School, and has worked with the NHS, Housing Associations,Youth Clubs and Rehabilitation Centres. He has also done Martial Art Stunts for The Zombie King Feature Film (2012) and featured in a Music Video Production along with his Students (2016).